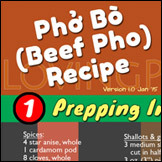 Home›featured›How Best To Add Spices When Making Pho Broth? 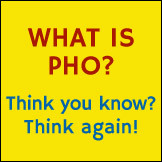 It seems many people are a little confused about how to use the spices in making their own pho broth. Well here's a little help. I have a question about the spices. When I simmer the broth for a long time (6-8 hours), when do I put the spices in the pot? Do they need to cook as long as the bones? I did answer Roy, but left out a few important details. In this article, I want to provide a more complete take on using spices in making pho broth. Hopefully this will benefit other aspiring pho cooks as well. A solid recipe. A solid recipe should specify all the necessary information to properly allow someone to follow and make the dish correctly. 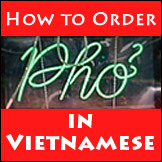 In the case of pho, such recipe should discuss what spices to use, how to prep them, and how long they should be used during the cooking procedure, plus any special techniques and procedures for first time home cooks. Good basic cooking skills. On top of that, good cooking skills are required. "Cooking skills" are the ability to understand and correctly follow the recipe's list of ingredients and cooking procedure, together with prepping and timing called for. And especially in the case of pho, "cooking skills" also includes the touchy and feely ability to know what's wrong and what needs to be corrected while the broth is simmering. 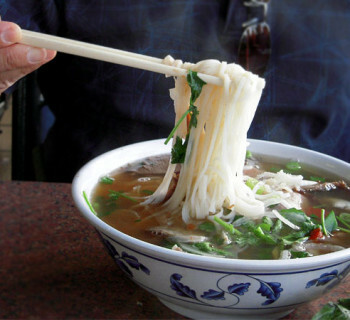 These elements are true for most dishes and are especially true for pho. If you are willing to invest the time and effort to make pho yourself, then you need both elements to achieve consistency, and consistency is what makes great pho. For first timers, just try it the first time, then learn and adjust to improve. There's no way around it. Another important note: Unless you're an experienced pho cook, I don't recommend mixing up recipes. Usually questions like this one come to me without a recipe being shared. As a result, the discussion stays mostly general to apply to general cases. It's more important to understand the ideas behind it and then applying to your own recipe/situation, rather than to use it verbatim. 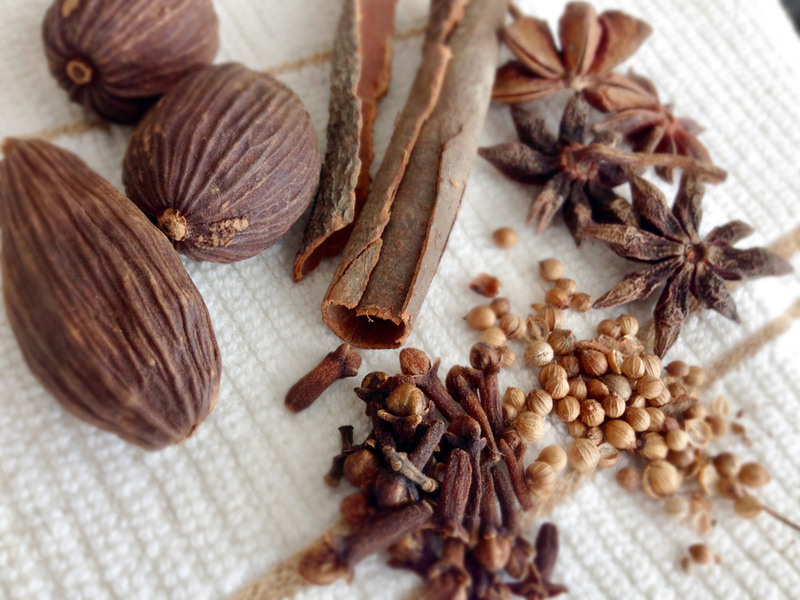 When it comes to spices, the longer you simmer, the more flavor you can extract into the broth. But this is true only up to a point, beyond which the broth can begin to taste unpleasant. Roy didn’t mention what his recipe calls for (what spice, how much, etc. ), so here are some guidelines. For factor No. 4, some people prefer strong spice flavors, while others can’t stand too much of them. The best thing to do is to test. 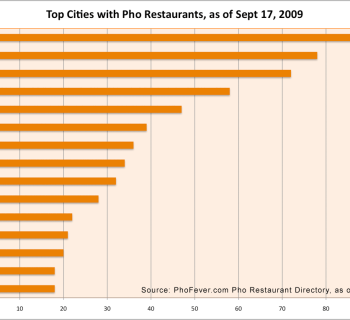 Even popular pho restaurants don't try to (and can't) please everyone. But what they can do is to please a lot of those everyone. 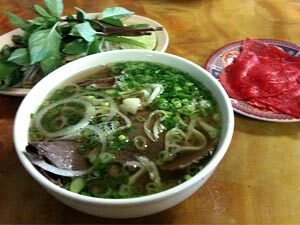 If you're making pho at home, then it really is all about your personal taste, even when you say you want to make pho that tastes like so and so restaurant's. Back to Roy's question. The answer is, without knowing what his recipe calls for, I’d suggest putting in the spices about 1/2 hour to an hour before the simmering is done. At the same time, watch (read: test taste) the pot like a hawk. Then for future pots, adjust to longer or shorter spice time as needed. So there it is. I hope this helps clarify the proper use of pho spices. With practice and consistency, a great pot of pho can be achieved with just a few iterations. Have pho making experience to share? Please share in the comment section below. For a more in-depth discussion and tips on pho spices, check out the post How Long To Cook Pho Spices In Pho Broth. @Mar: Thanks so much for reaching out. I’ve replied to your email inquiry but in case you didn’t receive it, here’s also my reply. I can’t assist you in finding a pho cook since I’m neither a job placement service nor a job headhunter. 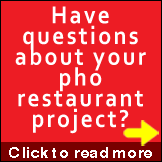 As a pho restaurant consultant, I work directly with owners to hire and train their own staff (including chefs and cooks) to run a successful pho restaurant business. By asking the question, it indicates that you may not be quite familiar with your market in terms of finding the right staff for your business. So here’s a small but valuable tip: For most owners like you, it’s best to know how the make the food yourself and define your own standards, then hire and train your own staff to meet your standards, instead of just go “find a pho chef”. This is because if you yourself don’t know how to make pho and have to depend on someone who does, then you are at the mercy of such individual, and you have no control over what they do and how they do it. You’d have no idea if he/she does something correctly, and whether or how corrections should be made. Based on my experience, in almost all cases, the “pho chef” you hire has no desire to change or improve to help your business, because they can always move on to another job and repeat. Anyway, best of luck. If you would like to learn how to hire and train your own staff to run a successful business for the long term, then please provide some information about what you’re trying to accomplish and I can propose how I can help.